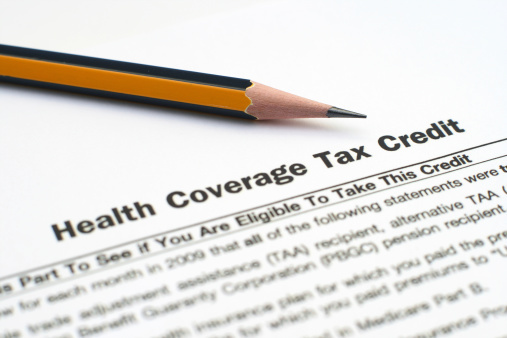 The Internal Revenue Service (IRS) recently issued a final rule that clarifies various topics relating to the Patient Protection and Affordable Care Act (ACA) and premium tax credit eligibility provisions. Mirroring guidance from IRS Notice 2015-87, the final rule clarifies that health reimbursement arrangement (HRA) contributions by an employer that may be used to pay premiums for an eligible employer sponsored plan are counted toward the employee's required contribution, subsequently reducing the amount required for their contribution. Similarly, an employer's flex contributions to a cafeteria plan can reduce the amount of the employee portion of the premium so long as the employee may not opt to receive the amount as a taxable benefit, the flex credit may be used to pay for the minimum essential coverage (MEC), and the employee may use the amount only to pay for medical care. If the flex contribution can be used to pay for non-health care benefits (such as dependent care), it could not be used to reduce the amount of the employee premium for affordability purposes. Furthermore, if an employee is provided with a flex contribution that may be used for health expenses, but may be used for non-health benefits, and is designed so an employee who elects the employer health plan must forego any of the flex plan's non-health benefits, those flex benefits may not be used to reduce the employee's premium for affordability purposes. Download UBA’s ACA Advisor for an explanation of minimum value rules related to child income, wellness incentives, continuation coverage, and mid-month enrollment.